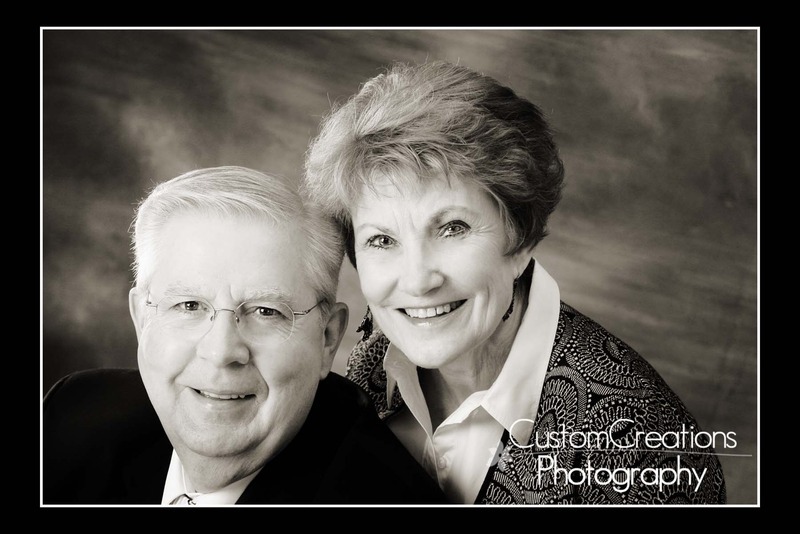 This lovely couple came in for their 50th anniversary photos! They were one of the sweetest, cutest, couples ever! They were SO much fun to work with and were absolutely adorable with each other!! I just love seeing the love between two people, and it always shows thru in the images!! Here is a little sneak peek!! Posted in Uncategorized | Comments Off on 50th Anniversary!